Tina Chelidze is a Policy Analyst at Opportunity Insights. 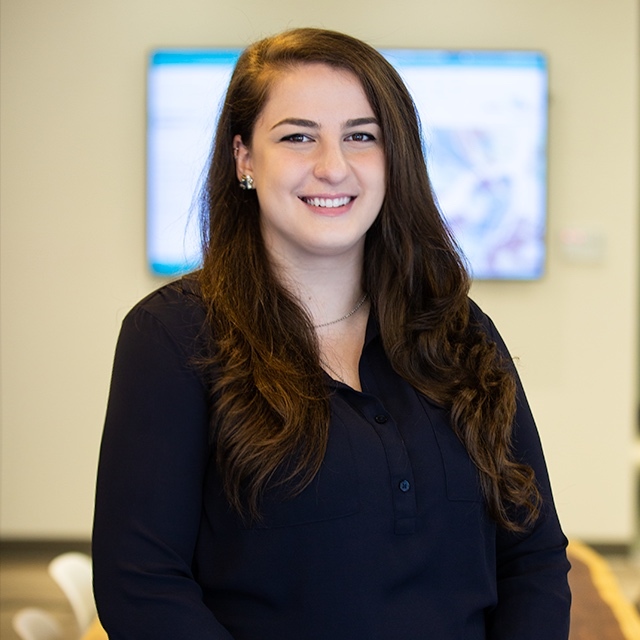 Prior to joining Opportunity Insights, she worked at the Rhode Island Innovative Policy Lab, working on a project for the Rhode Island Department of Education. Tina was born in Tbilisi, Georgia but grew up on the east coast of the United States. She has a Masters in Public Affairs from Brown University and a Bachelor of Arts in economic theory and mathematics with a minor in creative writing from New York University.